No ice cream machine? No problem! 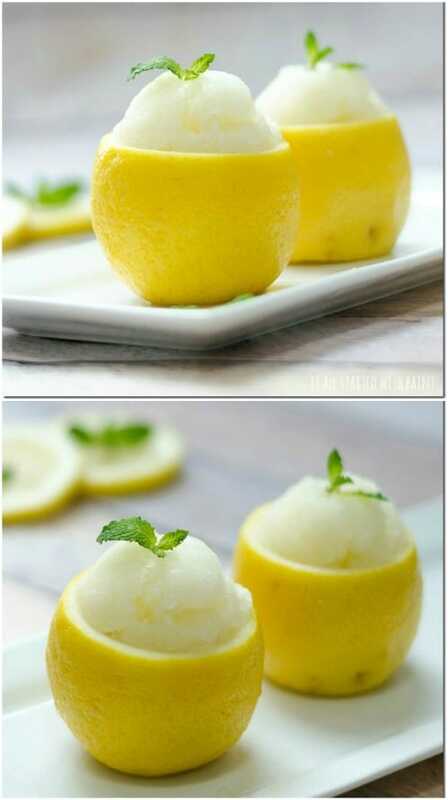 There’s nothing quite a refreshing as an icy mouthful of flavorful sorbet or a smooth and rich bowl of ice cream. 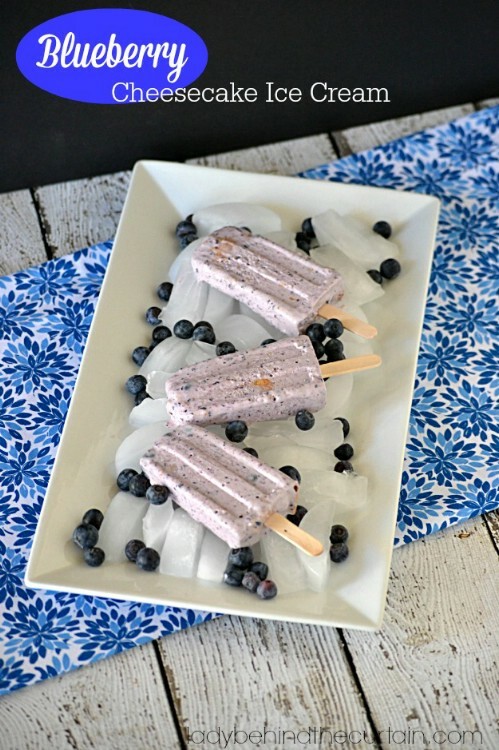 Sweet frozen desserts are one of my absolute favorite things about summer (the worst has to be the mosquitoes! ), and this time around I’ll be making my own. 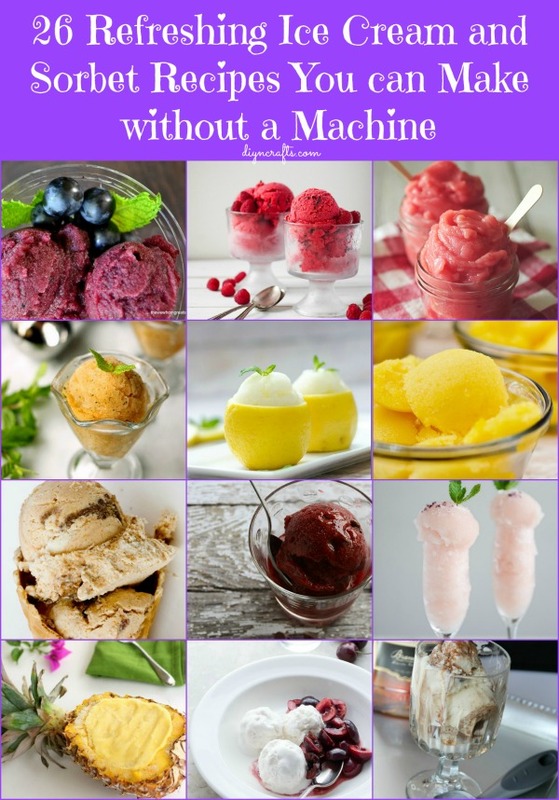 Making homemade ice cream and sorbet is actually a lot easier than you may think it is, and once you get the hang of making a simple base, you can experiment and make absolutely any flavors that your taste buds lust after. They also make excellent milkshakes and cocktails! This flavorsome sorbet is pure bliss in the mouth – the tangy lime isn’t overpowering at all, it’s just the perfect accompaniment to the sweet strawberry. It’s also a wonderful excuse to take the kids (or yourself) out for a day of strawberry picking! This peachy delight is brought to life with a hint of rosemary, but what makes it really fun for those of legal age is a dash of Prosecco. Of course, this boozy extra can be left out if you’re dishing for the kids. 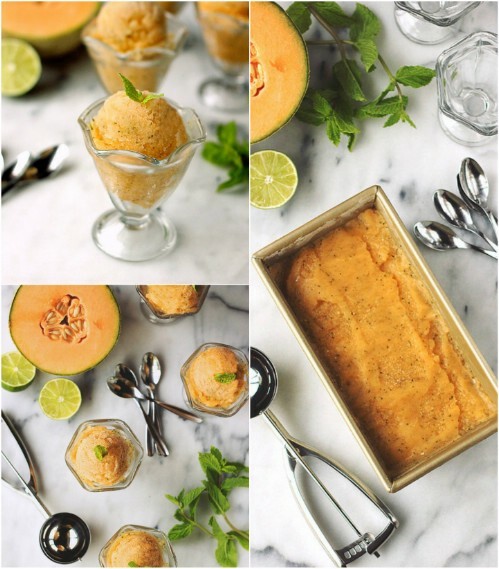 I absolutely love cantaloupe – it has such a prominent flavor that can’t really be compared to anything else. Add a bit of fresh mint to the mix and you have yourself the base for a seriously refreshing summer sorbet. When the craving for something sweet hits, it’s really not easy to ignore, especially if it’s chocolate you’re after. 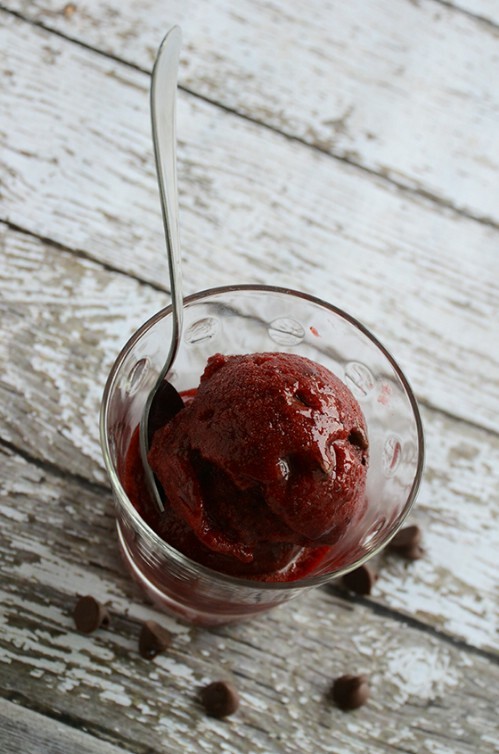 This sorbet is the perfect answer because it’s a lot healthier than other chocolate alternatives, and, it’s even allowed on the Paleo diet! As fun as it to mix and match flavors, sometimes it’s nice to keep it basic and just let one fruit shine, in this case, that fruit is the mango. 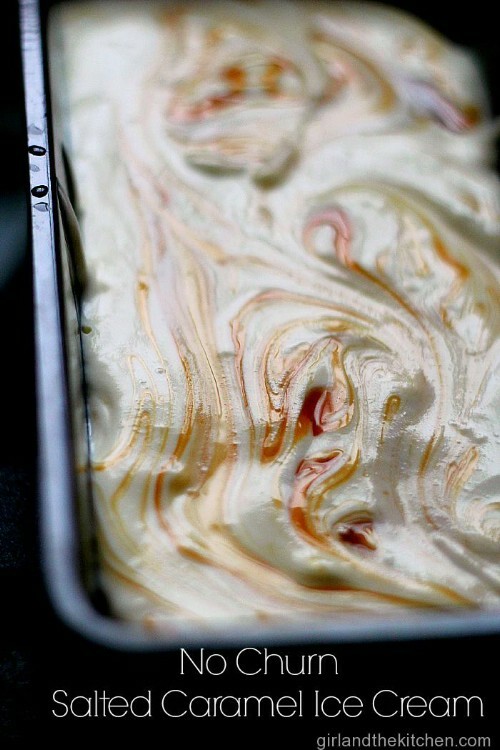 Just a little bit of vanilla will really bring out the great flavor. Lemon, in my opinion, is another fruit that can be celebrated all on its own; it’s a supporting act all too often, but I prefer it as the star of the show. And doesn’t it just look even more appetizing when served in its own skin? This one is for the real coconut crazies out there – the recipe includes coconut milk, coconut water and shredded coconut. 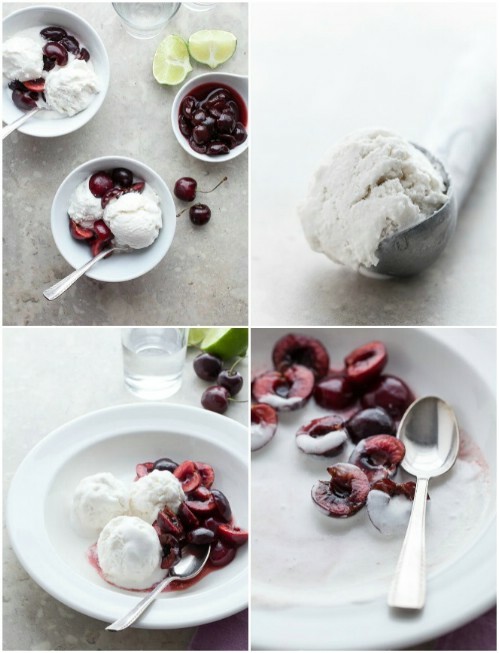 Toss in some Kirsch-soaked tipsy cherries and you have yourself a real winner! 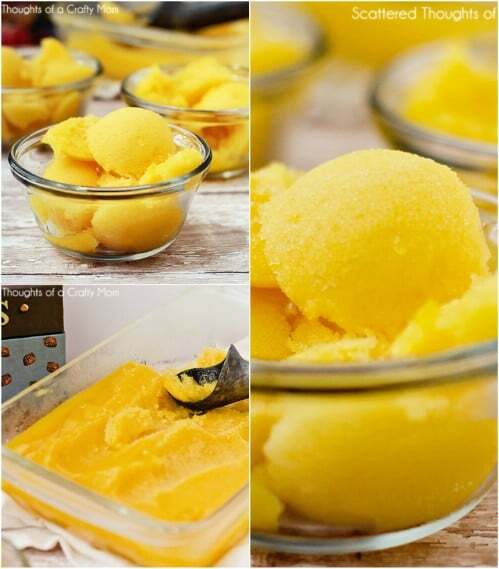 The sweet tartness of pineapple makes it absolutely perfect for sorbet, and if you want to spice it up a little, add a bit of Malibu coconut rum for some extra fun and flavor. Watermelons simply scream summer, but if you’re getting a bit bored of just eating them as is, why not make a refreshing sorbet? 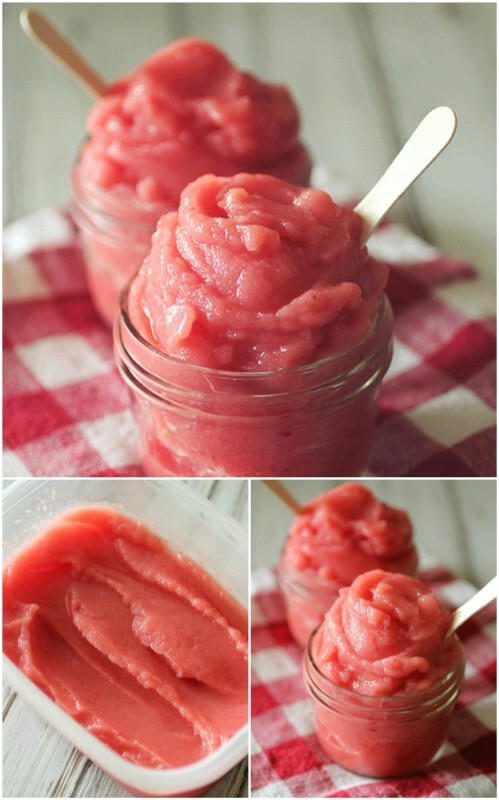 The tanginess of the added strawberry perfectly complements the sweetness of the melon. 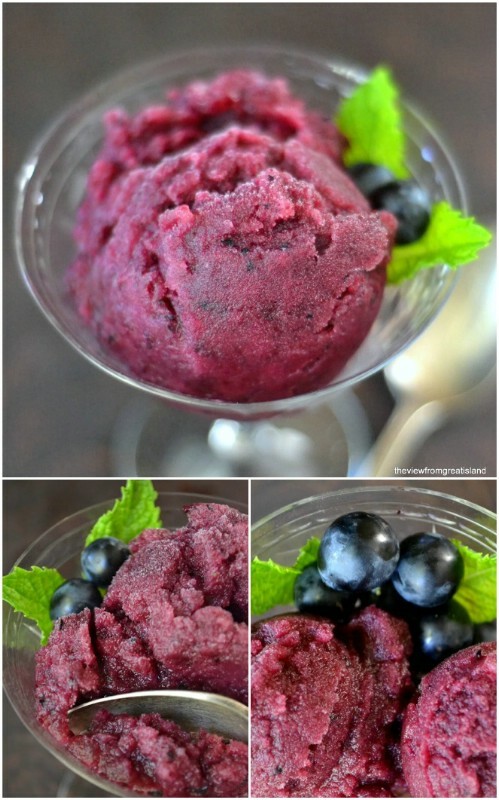 I’ve never tasted grape sorbet, but the more I think of that rich flavor of black grapes, the more excited I am to give it a go! A pound of these little guys only come up to about two cups once pulpified, so you’re going to need a fair amount if you want to share. 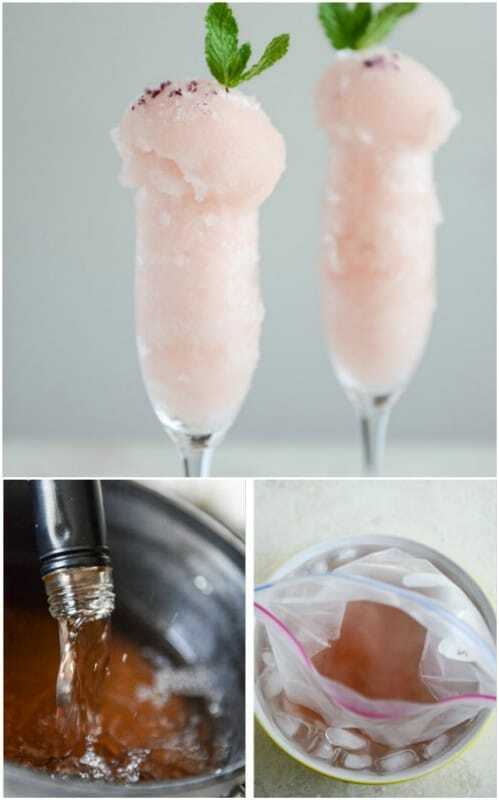 Do you love bubbly rosé? 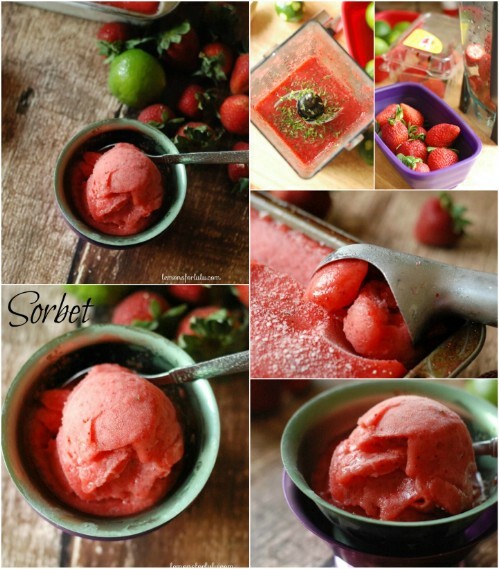 Do you love sorbet? 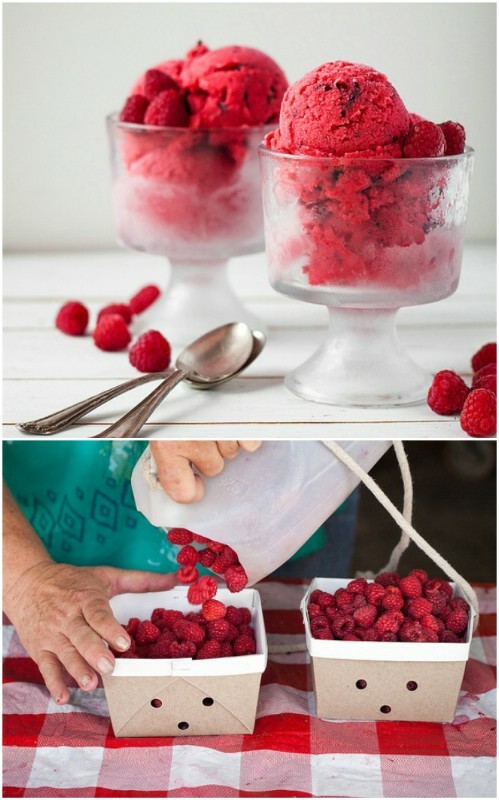 Why not combine the two for one beautifully pink summer dessert? 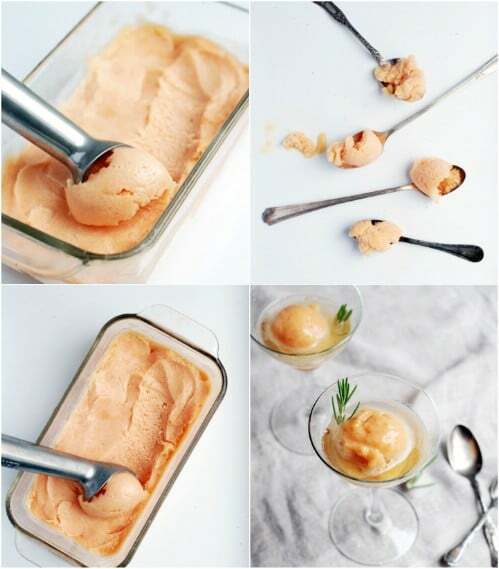 It even rhymes, for crying out loud—rosé sorbet—so I really don’t see where you could go wrong! Berry sorbets are always surefire winners, but when you throw chocolate into the mix it changes the whole game. You’re really going to love the little surprise chunks of dark chocolate hidden within the sweet yet tart raspberry sorbet. I’m a cinnamon fanatic, so this one is right up my alley. 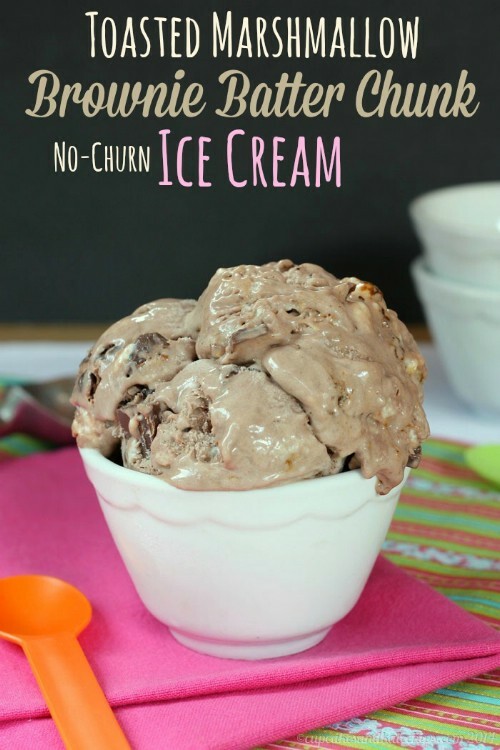 You start with a simple (homemade) cinnamon ice cream base, and then throw in some chocolate chips and oatmeal cookie pieces for that necessary crunch. Absolute heaven! 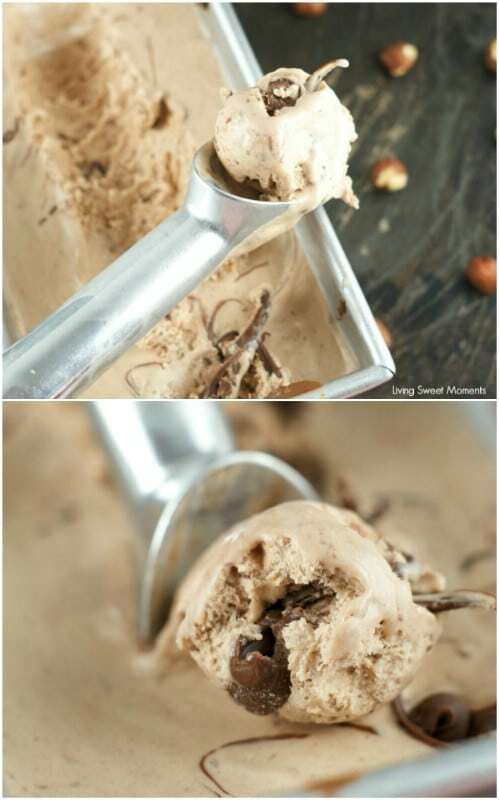 Nutella ice cream. Do I even have to say anything more? You definitely should have seen this one coming! And you can even use that homemade Nutella in here! 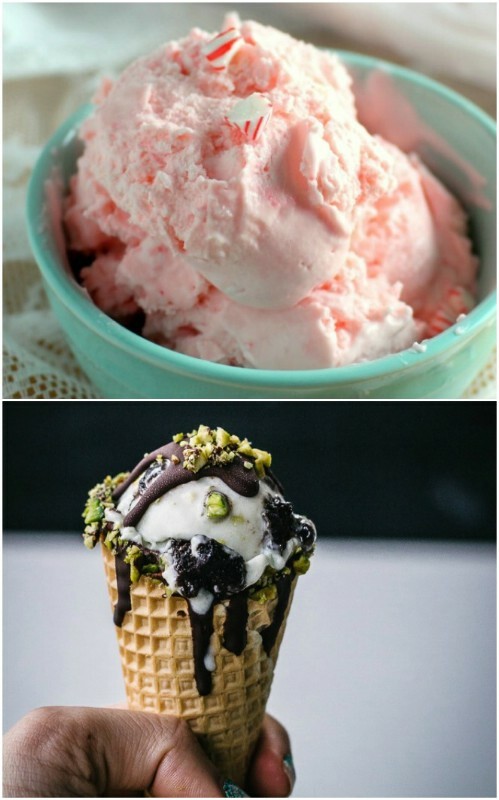 I’ve decided to skip the traditional mint recipe in favor of two slightly more exciting recipes: the first is pistachio, mint and fudge brownie; the second is pink peppermint, complete with crushed candy canes. There may be no going back after trying these two! This isn’t you average cherry flavored ice cream. The cobbler part takes some extra preparation but oh boy is worth it! 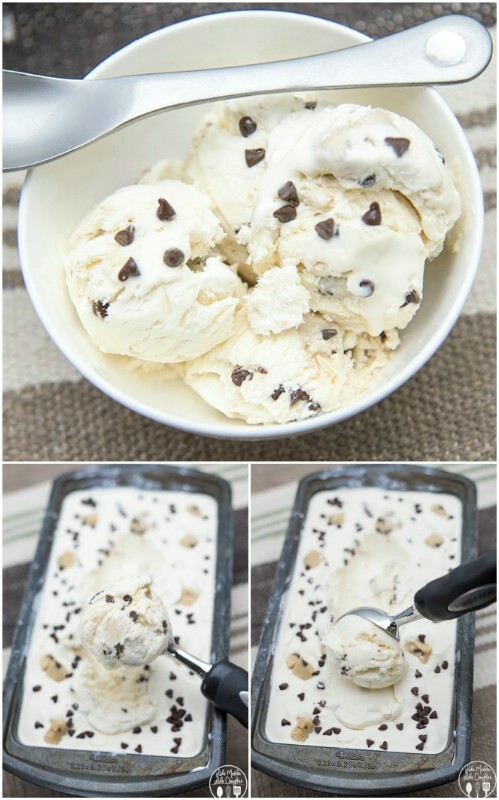 Everyone loves ice cream and everyone loves cobbler, so putting them together as one is a no-brainer! 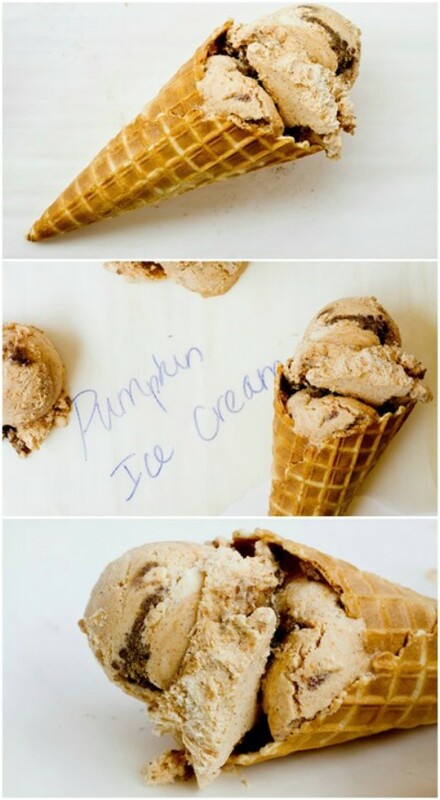 I say ditch the pumpkin spice lattes and make yourself some of this nutmeg and cinnamon pumpkin ice cream instead! It almost tastes like thanksgiving, just a lot cooler. If you like sipping on a mug of hot green tea in the winter, then it’s about time you get a summer equivalent. 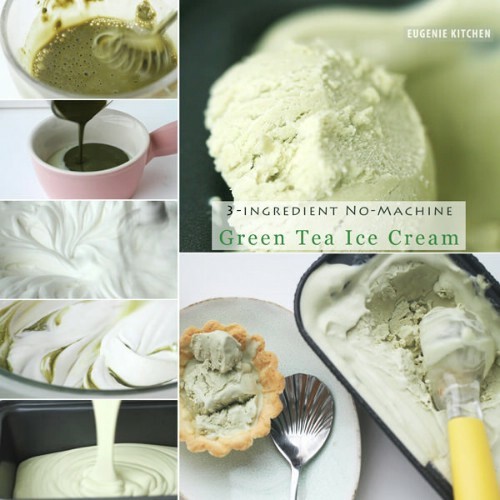 This ice cream is a sure winner in any green tea drinker’s book – it’s not too bitter, and also not quite as sweet as its store-bought counterpart. There’s no way that I could omit a legendary classic like cookie dough, and to exclude the chocolate chips would just be sinful, in my humble opinion. 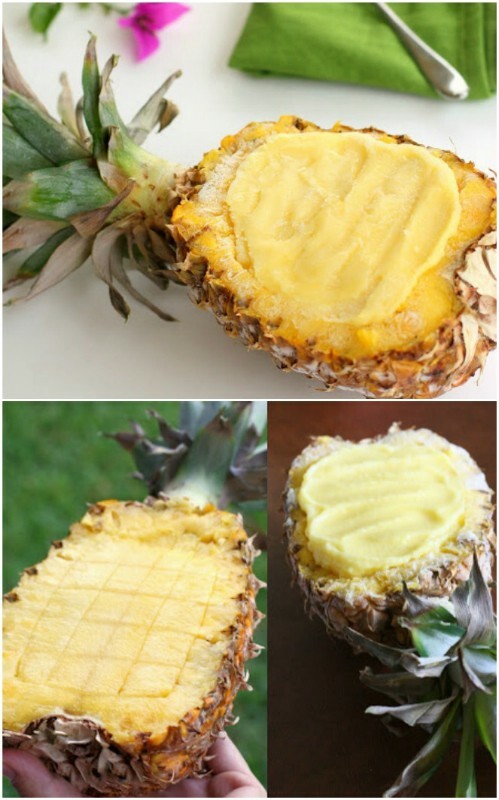 Now you can make this for yourself, any time you want! With a name like toasted marshmallow and brownie, I think it’s impossible to say no. This homemade indulgent treat tastes like a mix between brownie batter and toasty s’mores – a match made in heaven. 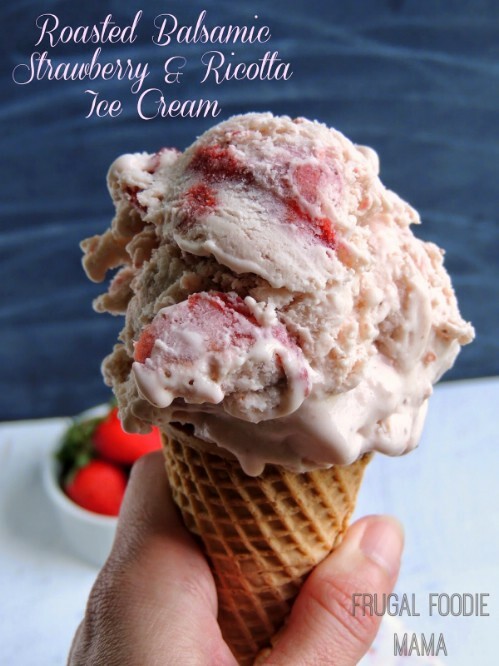 If you want a recipe for plain old strawberry ice cream you’ll just have to look elsewhere because I much prefer this fresh spin on the old classic. The rich flavor you get from the roasted balsamic-covered strawberries really is something else! 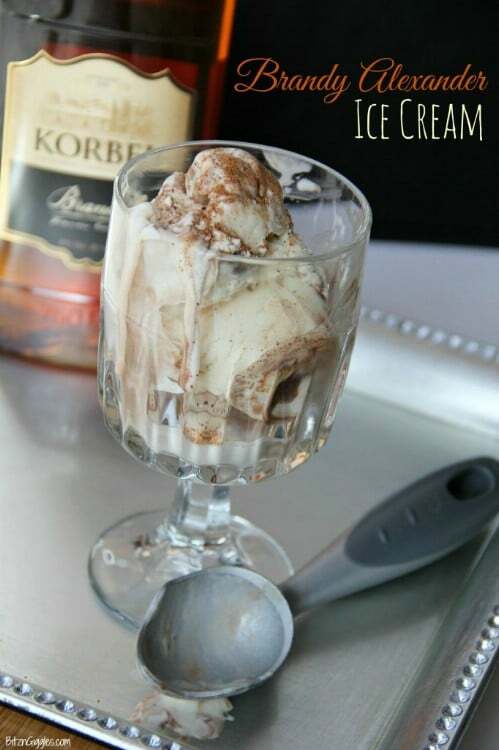 This one is definitely an adults-only recipe since the main ingredient is brandy, although the recipe doesn’t call for too much of the stuff. 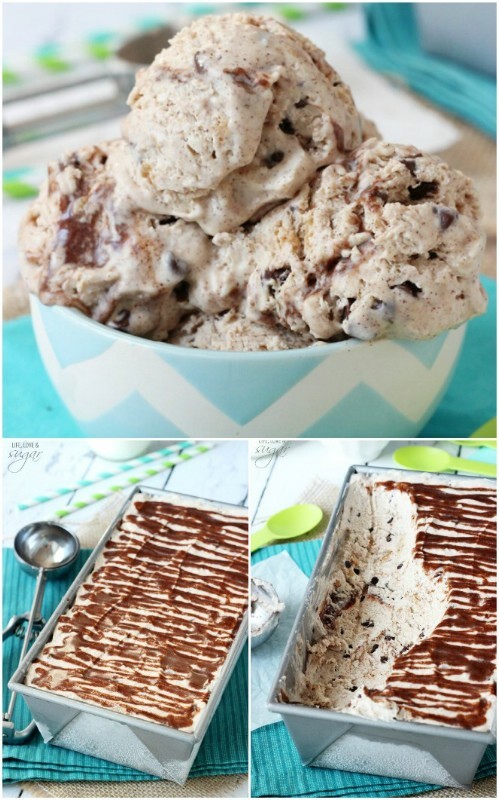 Wouldn’t this just make the perfect wind-down dinner party dessert? 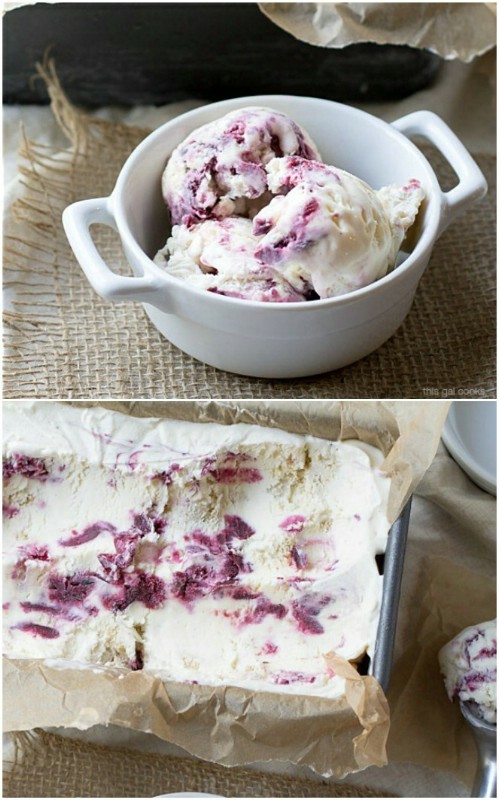 This recipe uses blueberry Philadelphia cream cheese which really helps seal in that blueberry flavor. When you add in the crushed graham crackers, you get a frozen version of one of my absolute favorite desserts (and it’s easier to make than the real thing!). I’ve always been a fan of the combination of salt and sweet, so this salted caramel ice cream is right up my alley – much like everything else on this list. That little crunch of salt amongst all the sweetness actually enhances the caramel flavor. 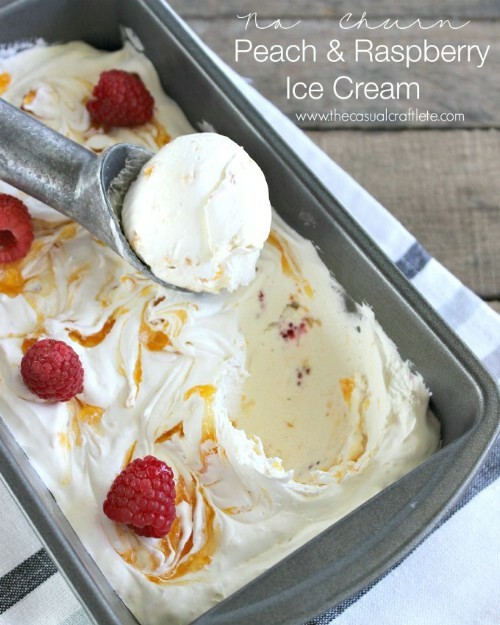 To me, this peach and raspberry combination is pure summer, and since it’s held together by ice cream, well, that just makes it even more summery. The tartness of the berries perfectly cut through the sweetness of that peach preserve. 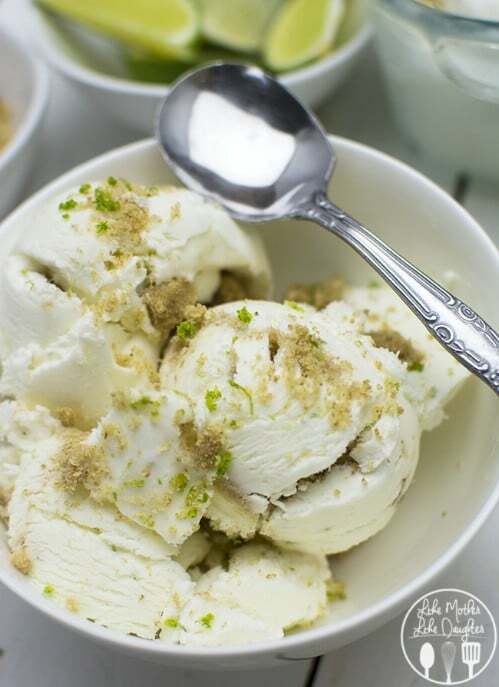 I’ve given you both pumpkin pie and cheesecake ice cream, so it only seems fitting that I end it off with the creamy and refreshing frozen version of key lime pie. It’s amazing! And it’s so simple to make. Thank you so much for the shout out!!! Great round-up! OMG–unfair to dieters everywhere & I’m going to enjoy every bit of it. I’m not a big fruit eater, but even those look absolutely luscious & I know will be big hits at summer parties or just for the family. Many thanks for gathering these together!